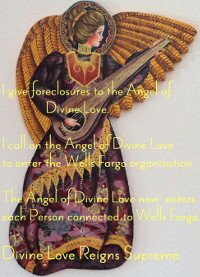 10/6/2017 ~ The trial in Wells Fargo’s foreclosure action against my home began on May 22, 2017. It was afternoons only, because the judge kindly took my health into consideration, and it went for three days. 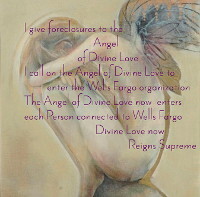 Last week I got the ruling, which was that the judge decided for Wells Fargo. It’s an odd judgment, at least in terms of my limited experience. 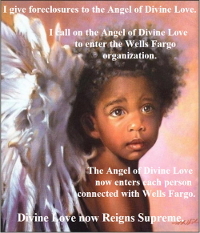 Basically, the judge copied Wells Fargo’s Findings and Conclusions, and then after them said he was deciding for Wells Fargo. 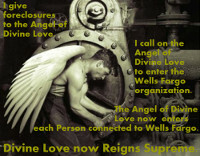 As the months went by, from May, I began to think Judge Ortiz was going to rule for Wells Fargo. He’s not once ruled for a homeowner, but I had been hopeful. In any case, hiring Eric Ortiz to represent me at trial cost, to date, over $20,000. Which is a lot more than I had thought it would cost. There are reasons for the high price, but for now I’ll not go into them.